Bernd Wiesberger dropped by the Sky Sports Golf studio after his first round at the Open de France yesterday. And wrecked the place! Here's what happened complete with Nick Dougherty taking cover!! 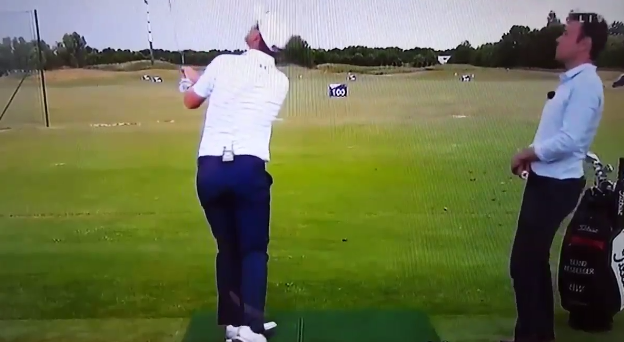 Reminds me of the classic double shank by Jamie Donaldson in the Sky Sports Studio. Watch that here! 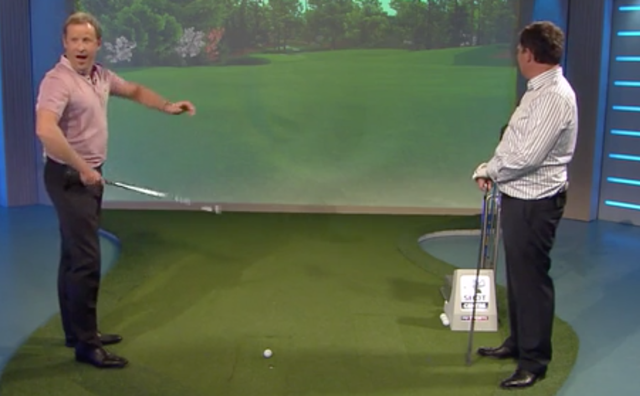 Jamie Donaldson's classic double shank in the Sky Sports Studio.